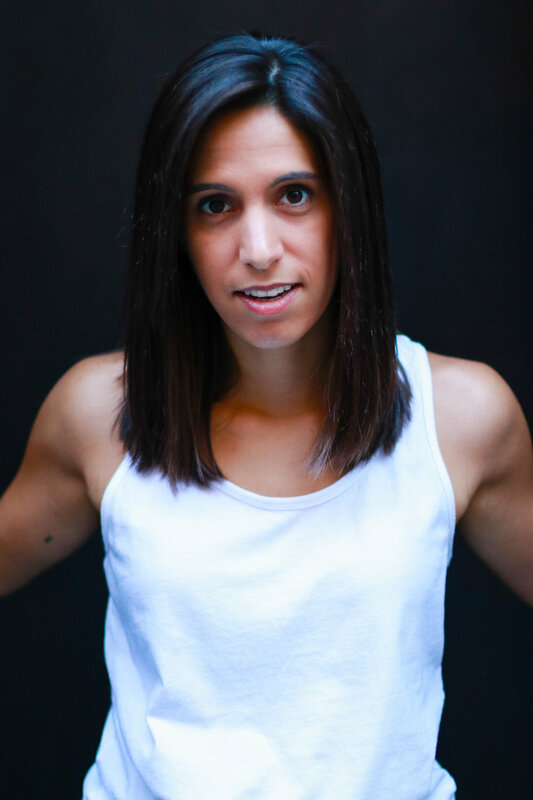 Angela Palladino is a comedian, actor and writer based in New York City. Angela performs on BoogieManja , hosts There Will Be Other Shows, Walt, and Night Now, and is a cast member of Improvised 30 Rock which was featured in the New York Times. Angela was a staff writer and producer for multiple comedy series on the AirtimeNow Network, creator and host of the true crime comedy series Criminally Stupid, and currently is creator and host of the weekly comedy news series Quick News. 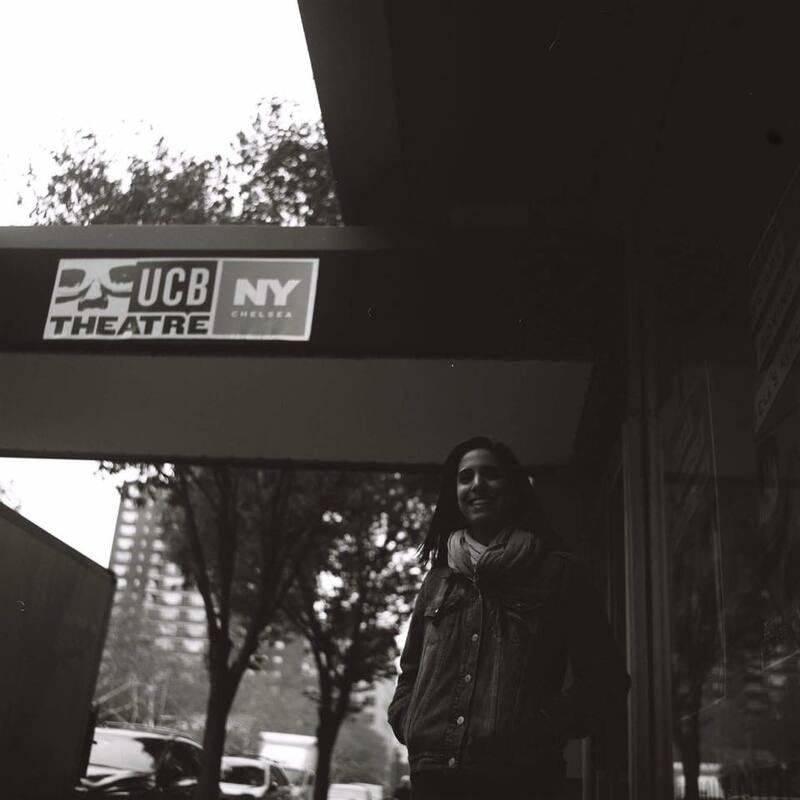 Angela is an alum of the Upright Citizens Brigade Theater (UCB), has written for UCB’s Sketch Cram and has performed in Linked at UCB. 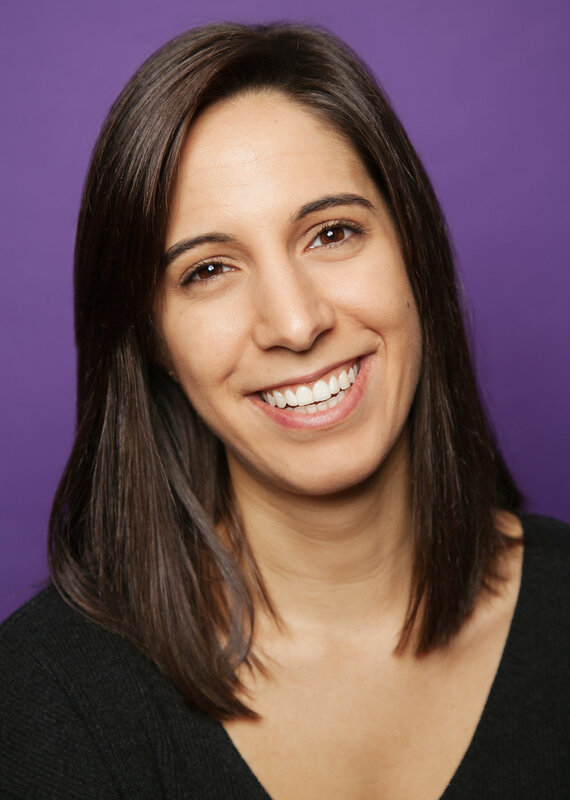 Angela has developed comedy content for Google, Funny or Die, UCB Comedy, and Elite Daily. 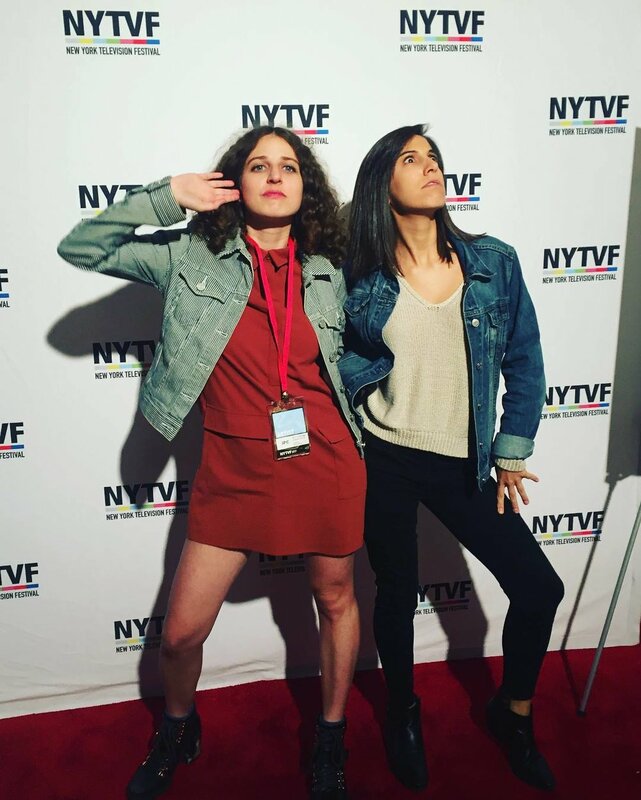 Her comedy has been featured in WhoHaha, New York Television Festival, ITVFest, LA Comedy Fest, She Makes Me Laugh Fest, and The Del Close Marathon. Angela performs stand up, characters and sketch on stages across New York City, you should come to a show sometime! HAMMIN' IT UP ON CAMERA. Here's Some Shots Of Angela's Head. Here's Some Snaps from shows + events. ANGELA TOOK ONE SOCIAL MEDIA CLASS In 2008. THESE ARE HER MOST TWEETCENT THOUGHTS. EMAIL ANGELA, SHE LIKES IT!